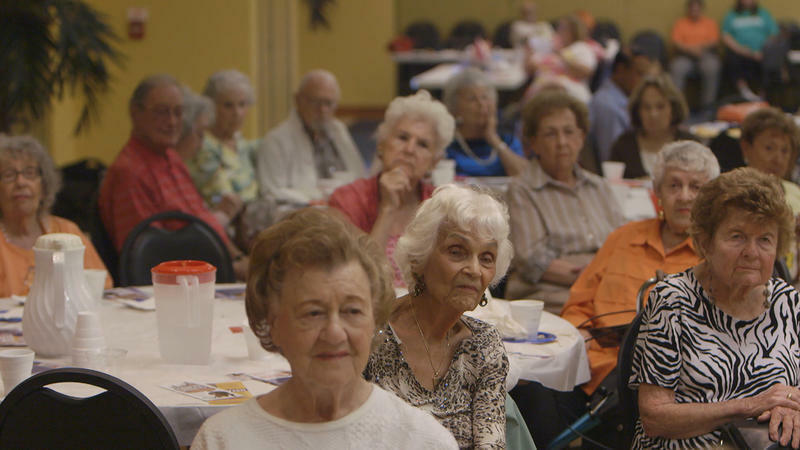 A new documentary examines the role one retirement community in Broward County is playing in shaping Florida's politics. 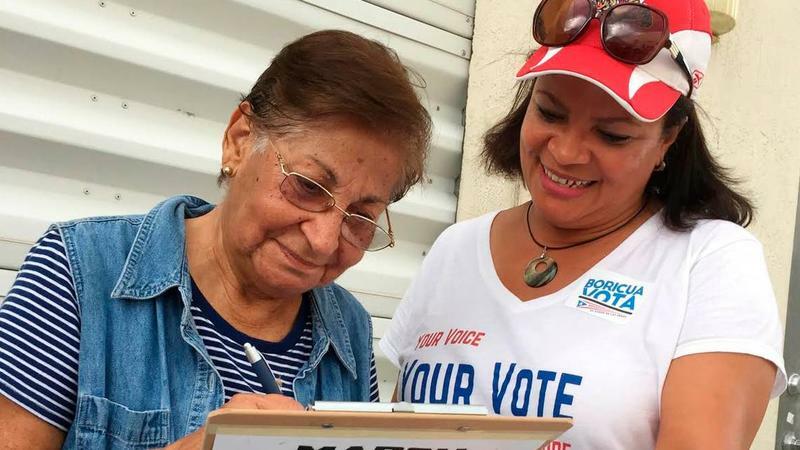 As the 2018 midterms are rapidly approaching, there’s a segment of the population in South Florida that will have a definitively large impact on the election -- seniors. The Wynmoor retirement community in Broward County is indicative of that power. They've hosted Joe Biden, Charlie Crist and many other high profile politicians on the campaign trail. 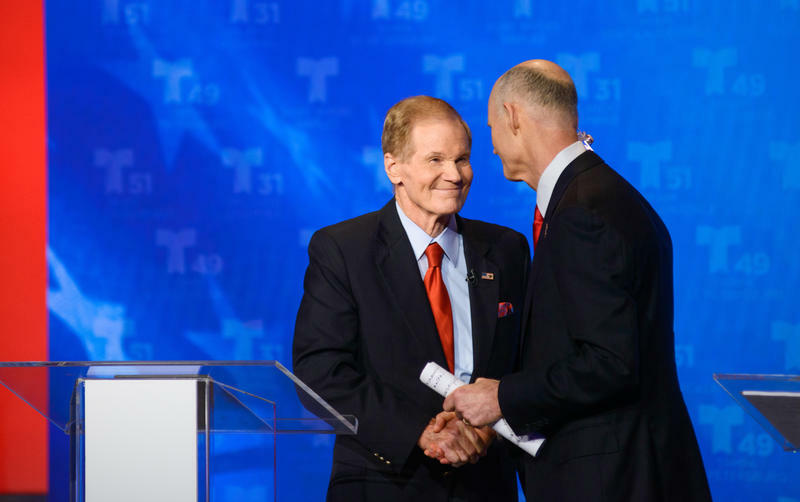 Senator Bill Nelson and Governor Rick Scott squared off for the first of their three debates in Florida's U.S. Senate race. In the battle over control of the U.S. House of Representatives, the race to replace the longest-serving member of the Florida Congressional delegation plays a big role. The campaign to succeed Ileana Ros-Lehtinen (R) in Congress pits a veteran of Democratic politics and community leader against a political newcomer who is a former Spanish-language television news host. 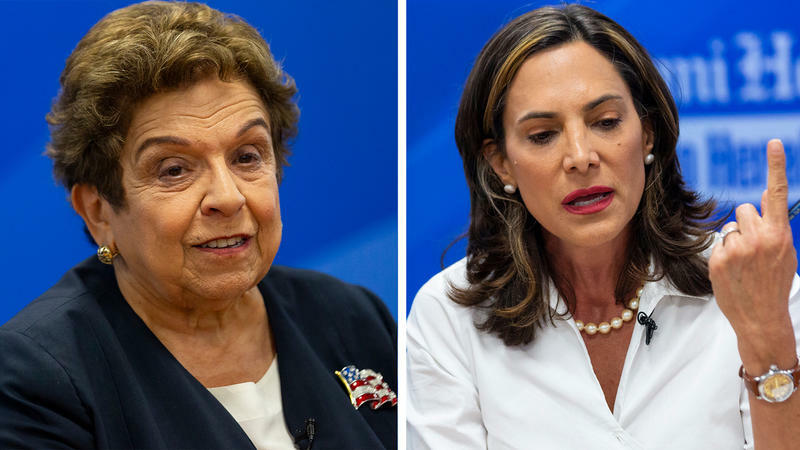 Republican Maria Elvira Salazar and Democrat Donna Shalala are running in the 27th Congressional district in Miami-Dade County, but the outcome will echo across the region. A crowd of people gathered at Little Havana’s Ball & Chain nightclub on Friday, sweating under the gaze of a stage that looks like a giant hollowed out pineapple, as drafts of mojito mint freshened the night air. 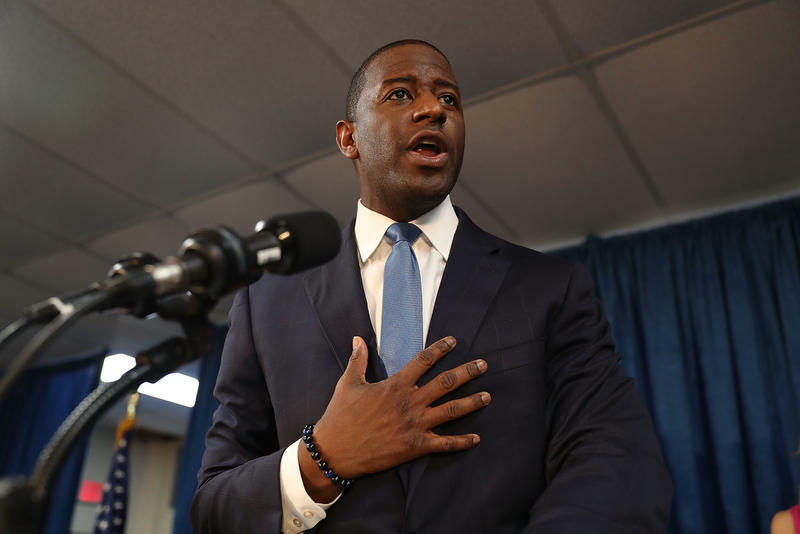 The event was in support of Andrew Gillum, the Democratic nominee for Governor of Florida. But for many speakers and attendees, the event’s location was also important in terms of counter-messaging. No, it’s not your imagination. 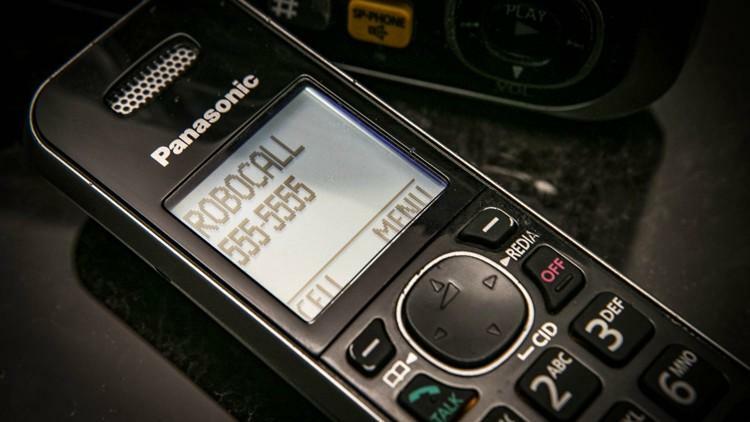 An epidemic of robocalls — automated calls dominated by scams and spam — is blazing into record territory in the 561 area code. Broward County state Sen. Lauren Book was floated as a potential running mate for Democratic gubernatorial candidate Andrew Gillum — but she says she wouldn’t have accepted the offer if it had materialized. 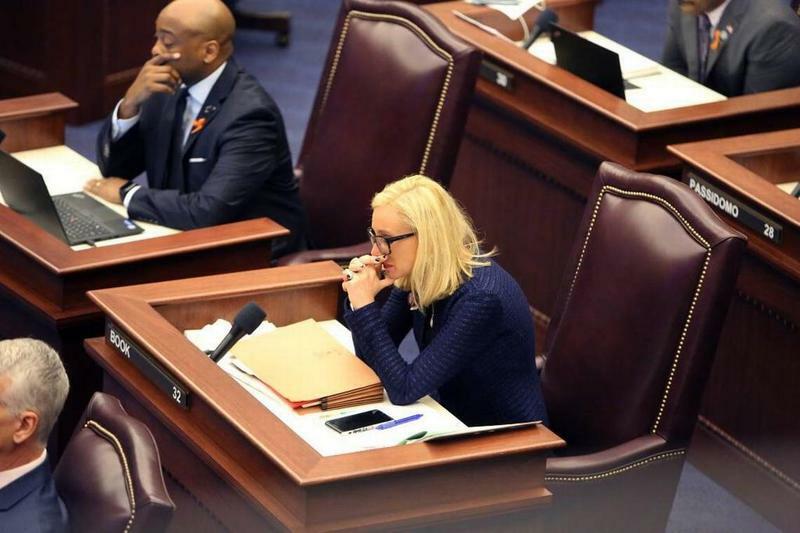 Gillum, the Tallahassee mayor who snagged the Democratic nomination for governor in an upset victory on Aug. 28, ultimately chose one of his primary opponents for the lieutenant governor spot on his ticket. Book said she thinks Orlando entrepreneur Chris King is a “wonderful, wonderful choice” and said she’s on “Team Gillum” heading into November. About 1 out of every 3 American adults thinks a foreign country is likely to change vote tallies and results in the upcoming midterm elections, according to a new NPR/Marist poll released Monday. 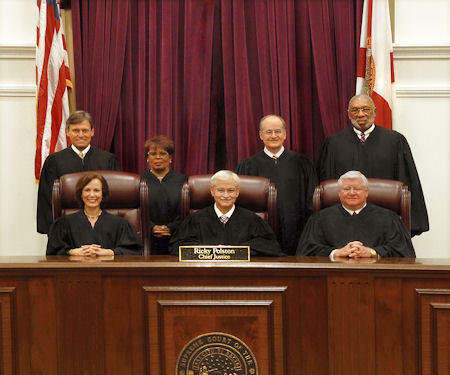 Governor Rick Scott’s decision to start the process of appointing new Florida Supreme Court justices has ignited a looming constitutional crisis. At the center of the issue: who—the outgoing or incoming governor—has the ability to make those appointments. 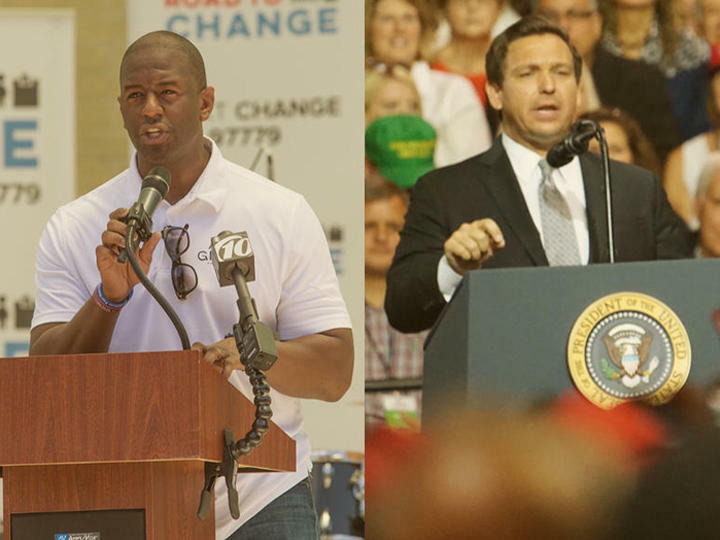 Florida voters have clear choices among the major party candidates for governor. 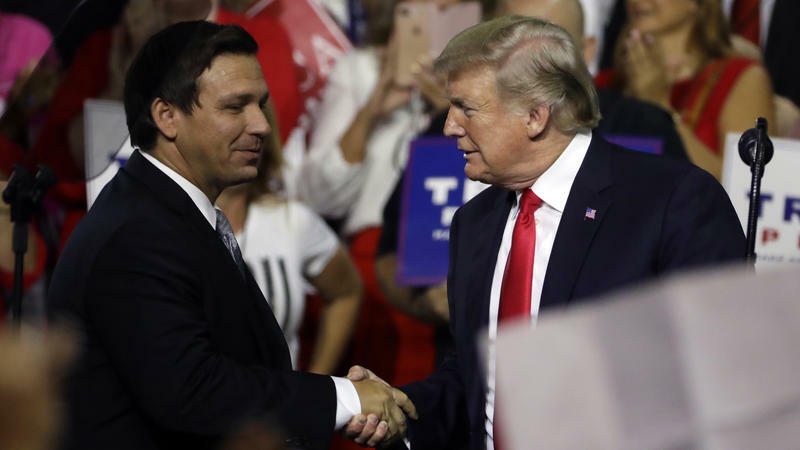 Conservative Republican Ron DeSantis and progressive Democrat Andrew Gillum couldn’t be more different in their ideologies, and that could leave a large swath of voters scratching their heads in November. 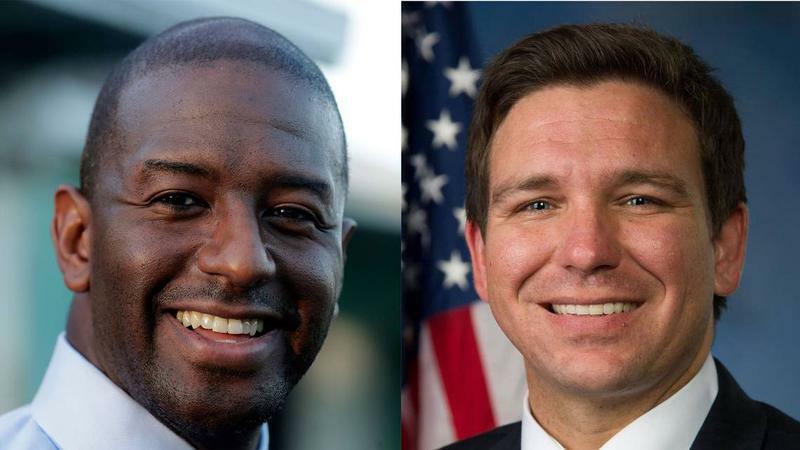 When it comes to health care, Democratic candidate for Governor Andrew Gillum and his Republican opponent Ron DeSantis couldn't be further apart. Politicians Have Courted The Support Of Puerto Ricans. 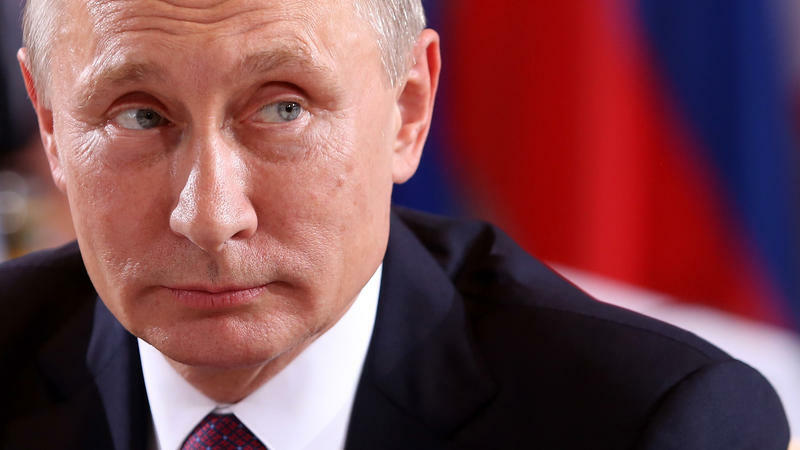 Here’s Why Many Won’t Vote Tuesday. 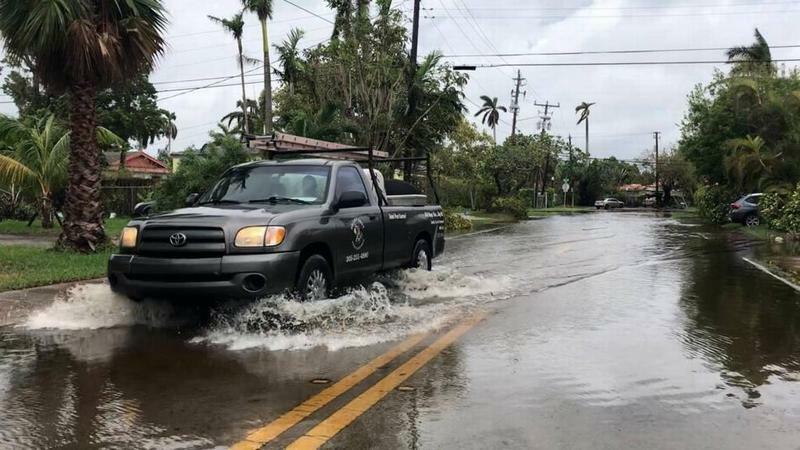 Since Hurricane Maria ravaged Puerto Rico, Florida politicians have courted the vote of those who left the island. Voters go to the polls in Arizona and Florida today, picking nominees in critical Senate and gubernatorial races. Weekend events could cast a pall over contests in both states, though. Arizona Sen. John McCain died on Saturday, and while it's the seat of retiring Republican Sen. Jeff Flake on the ballot Tuesday, both the late senator and President Trump — who did little to hide his disdain for McCain — have factored into the bitter primary there. 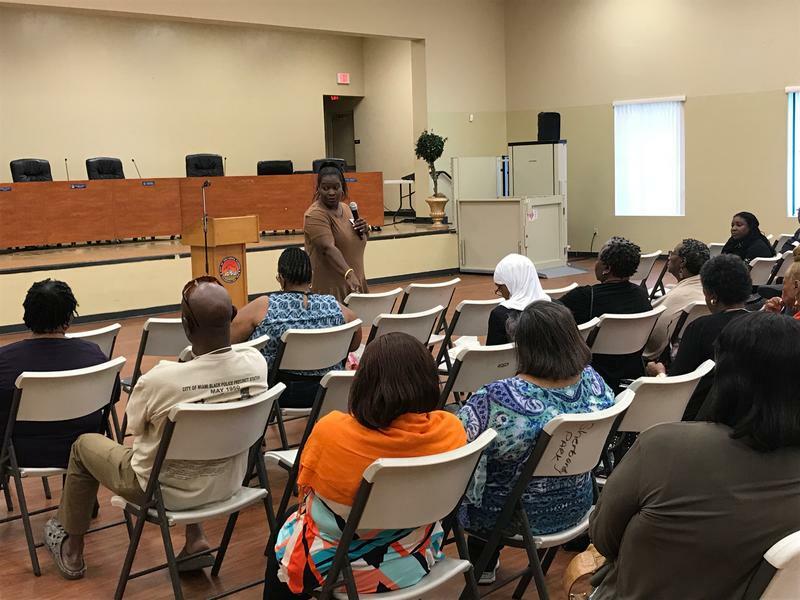 Officials from the Florida Democratic Party met with black South Floridians on Saturday to discuss the importance of voting and to train them how to mobilize other voters ahead of the midterm elections in November.